A large multicentre study has shown links between periodontal disorders and cardiovascular disease. 15,000 participants in the study from 39 different countries, who suffered from chronic coronary heart disease, provided information pertaining to their lifestyles, including their dental health and reported abnormal levels of bleeding from the gums when brushing and low tooth count and quality. 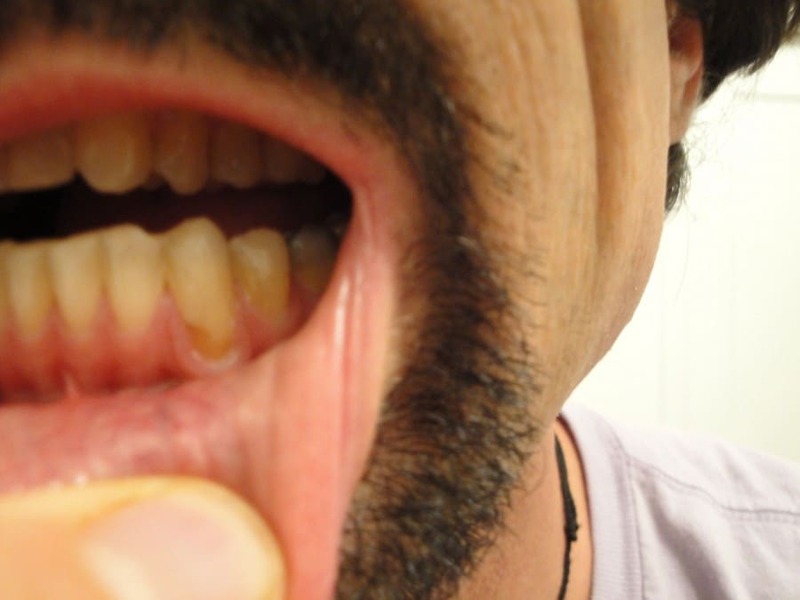 The study indicates that gingivitis, gum bleeding and tooth loss are more prevalent among people with cardiovascular disorders; 16% of participants reported having no remaining teeth and 41% had fewer than 15. The study also indicated that those with the most severe periodontal disorders were also most likely to be overweight and have higher low-density lipoprotein (LDL) cholesterol levels, higher glucose levels and higher systolic blood pressure. Even though factors that may contribute to both dental problems and heart conditions, such as age, smoking, education and diabetes were taken into account, a significant link between periodontal and cardiovascular disorders was evident. Smoking and poor education were shown to be closely linked to periodontal disorders, independently from cardiovascular disease, which can of course be caused or exacerbated by smoking. Other studies have also shown links between gum disease and coronary artery disease, peripheral vascular disease and a higher risk of stroke. However, as with the above study, these were largely based on statistical analysis and further scientific research will be necessary before any solid conclusions concerning the correlation between dental health and vascular problems can be made. Lack of an irrefutable scientific explanation does not diminish the importance of the statistical data as evidence pointing toward a link between poor dental health and CHD. As tooth loss and gingivitis are now seen as a contributing factor to heart disease, seeking treatment may benefit you in more ways than alleviating the associated discomfort and improving your smile. Good dental health may be a key contributor to general health and well being. Tom Keppel a dentist in Surrey offers a complimentary consultation where you will be given the best advice regarding your dental health and how to improve it. The Fluoride Argument: is Fluoride’s time Running out?